TVM is completely compatible with Ethereum, only faster and more affordable. Developers are able to use mainstream developing tools such as Remix, Truffle, and Web3.js as well as wallet extension of the browser to create DApps based on TRON network. The official version of the TVM is going to be more stable, secure and equipped at being developer friendly. The TVM uses bandwidth instead of gas as seen in the Ethereum Virtual Machine. This means transactions and smart contract operations are free on the Tron network and once again being more attractive to DApp creators than the Ethereum platform. There are currently 18 official DApps on Tron that include Peiwo with 10 Million users. These DApps have yet to be migrated onto the Tron Mainnet due to the fact that the official TVM has not been complete. 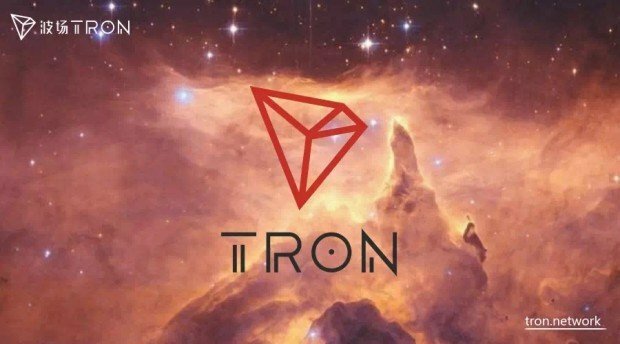 Once that is done, all Tron DApp users – that had been estimated as being 100 Million – will migrate to the Tron Network. There is also the other 100 Million users from BitTorrent that will be integrated into the ecosystem through project Atlas. All of the users and DApps will be using TRX to power their needs on the platform. In conclusion, and what we are trying to elaborate here, is that all the news about an undervalued TRX have been true. This has been due to the fact that TRX has not yet been injected into the Tron Mainnet 100% as a utility coin. This will be made possible once DApps start being created on the platform as well as those which will migrate from other platforms such as Ethereum’s. With the Tron network being 80 times faster than that of Ethereum, it is only a matter of time till we start seeing Tron DApps in plenty as well as TRX rising like a Phoenix in the markets.